Great news announced on 16th January, that Iceland will be going plastic free on their own brand frozen foods by 2023. With my plastic challenge this month, I realised frozen peas and other frozen vegetables will be a no-no, Nigella's pea & pesto soup is a winter soup staple as its so quick and warming. This prompted me to email the major supermarkets a few weeks ago about their single use plastic packaging in their freezer department and what their plans were, a few responded. Tesco response was " Regarding your enquiry, I have had a response from our Business Support Team. They have informed me of that what we have been doing at Tesco is moving more and more of our frozen bags to pure polyethylene, which we will recycle at front of our larger stores with carrier bags. This is a service that local authorities do not offer, but shows our commitment to recyclable materials. We have more being converted during 2018 and the next thing we need to get right is the use of the correct on pack logo. Hopefully our customers will see this change soon I hope this helps." I have followed up with another email asking if they would consider paper in the light of Iceland's announcement and have as yet to receive a response. Sainsburys response to my initial email was "I've spoken with our communications team who have advised of the following in regards to the following regarding our packages. A trial using home compostable packaging was launched on our So Organics range. This was successful however any of our customers which didn’t have the ability to compost at home were still in the same situation they had previously been and were having to bin their plastic bags and trays. Also during the trial we saw feedback that in some cases it was taking a long time for the plastics to break down in the compost heaps where they were during drier or colder months. At this time a lot of other brands and retailers we using bio plastics for some of their packaging. Bio plastics look the same as oil based plastics it was leading to high levels of confusion and contamination from customers where there was plastic bottle recycling streams in place. Due to this, currently there are no products in our range which come in biodegradable plastics, however I have passed your feedback on to our Resource Management team so they can look further into developing new packaging for our products." Then after the Iceland's announcement, I asked if they would consider following Iceland and this email arrived "Thanks for getting back in touch with us recently regarding your query on our plastic packaging. I'm sorry you have some concerns on this. In regards to your question about whether our frozen products will be plastic free, we would be unable to answer this at the minute." Watrose, had no answer and yesterday I received this email "Whilst I can see that my colleague Martin is currently waiting to hear back from one of our colleagues regarding your query relating to our frozen vegetables packaging, I felt it important to share with you our plastic packaging response in the meantime. Reducing our impact on the environment is really important to us and we know it is to our customers too. We share your concern about the use of plastics, so we've committed to making all our own-label packaging widely recyclable (using the widely recycled logo), reusable, or home compostable by 2025. Much of our fruit and vegetable flexible plastic packaging (including the small bags to put items in) can be recycled along with carrier bags at a recycling point at the front of our shops, and we label these packs to encourage this. The contents of the recycling point are then baled and recycled. 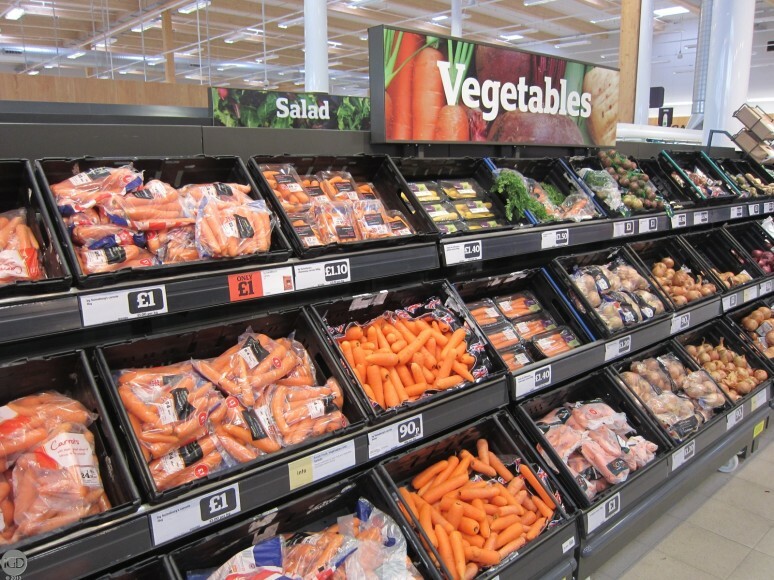 The fruit and vegetable offer includes pre-packed goods and a selection of loose products. Earlier this year we launched our support for the Marine Conservation Society’s beach and river cleans across England - these focus on cleaning up plastic and other litter from our environment, which directly benefits marine wildlife. Waitrose is fully committed to using packaging materials which least impact the environment. For several years we have worked with our suppliers to develop and trial alternative packaging materials. We still have concerns about a complete conversion to these alternatives until we can fully assess the impact of these materials on product quality and can be assured that the right facilities are available to enable our customers to safely compost them. 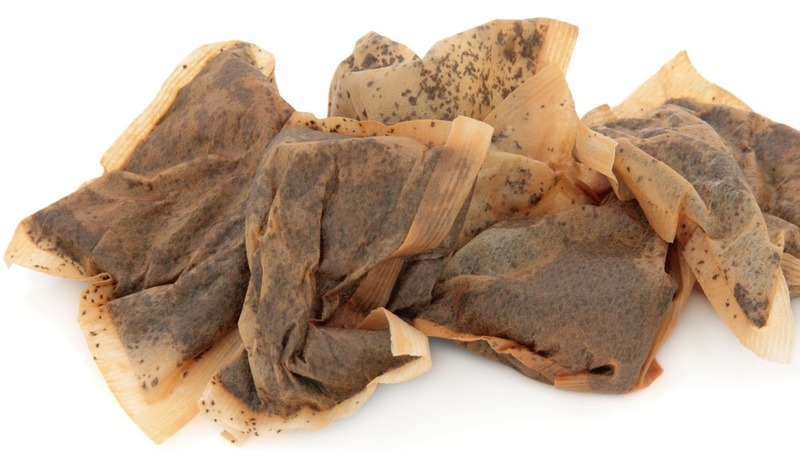 The availability of fit for purpose home compostable material is technically limited and the composting waste stream is still very much in its infancy. Our current policy is that only home compostable packaging that meets the requirements of the OK Compost Home standard should be used where there is no established recycling stream. We will continue to review our policy and we will extend compostable materials to other ranges once we are satisfied that suitable treatment facilities are available to our customers. We believe that there are challenges associated with home composting i.e. volumes that can be dealt with this way and the optimum conditions needed to ensure effective composting. For this reason, we believe it is important to ensure that industrial composting facilities are also made more widely available to consumers. We are working with our suppliers and packaging manufacturers to develop and source alternative materials to plastic and our dedication to this is ongoing." Thought it best to copy & paste the responses in full, I didn't know about Waitrose's recycling point at the front of store and will look out for this at my local store. I've hears people removing all the plastic packaging at the till and that others collect the packaging and then post it back to the head office of the stores with a note. This is my prefered route, far less confrontational and more lightly to have a response. I have filtered my water with a brita filter for years and in our old home had a built-in Brita filter on the kitchen tap. The jug filters are plastic and we used 12 a year, while the jugs are recyclable and last a long time, the filter cartridge is not recyclable in my area. After looking into water filter methods, I found bamboo charcoal pictured above. They improve the taste of the water and the bamboo comes packed in a natural compostable pouch. Boobalou is an interesting website, with some great plastic alternatives and when ordering you can opt for recycled packaging and also plastic free packaging. Plastic free breakfasts have been more of a challenge, my daughter's regular cereals are mostly in a plastic bag, inside a cardboard box. So we have switched to Flanhavan's oats as they come wrapped in paper, not plastic as the stores own (much cheaper) plastic wrapped versions (found Lidl have own brand porridge oats in paper). I've been trying out different over night oats flavors, below is an Ella's kitchen version (click on the photo). If anyone has more plastic free cereal idea's would be great to hear. Still haven't found a good alternative to my almond milk, I use Alpro unroasted & unsweetened almond milk and sometimes Rude Healths. Both these brands use Italian almonds, after reading about the US almond production and bee health. I have discovered London Nut Mylk when I visited Hetu, although they sell out so quickly have never managed to try. I found a zero waste community shop, reccomended to me by a lady in Baldwin's called Fareshare, its has bulk options and organic produce. Lots of pulses, peanut butter and vegan options. Last monday evening I attended a talk on sustainability at Daylesford Organic Pimlico shop, the panel included Kate Arnell from ECO BOOST and Hermione Taylor from DO NATION, nutritionist Rhaya Jordan and Environmental Scientist Tim Field. It brought up many interesting topics including zero waste, plastic soup pollution, organic v industrial farming and ways to cut down and make our lives more sustainable. Here is a link to the notes from the talk. The main points I got were, reduce, reuse, recycle and eat seasonally if possible. Eat organic and reduce the amount of meat we eat and when we do, buy grass-fed, naturally reared and maybe becoming a weekday vegitarian. When I craft or look for fabrics to make clothes I do look at the fabric composition, but it has become more and more of an issue for me - not to buy fabrics that contain plastics. Use what I have at home, but when replacing items only to have natural fibres. I know it becomes a mindfield and working full time myself sometimes finding time to find everything can be tricky, having the dog food, Brew tea, veg boxand milk delivery helps. Some companies also deliver meat & dairy items, such as Riverford. If you've been cutting down on plastic this month, how have you found it? What have been the best alternative things you've found? Any tips you can pass on? This week has been a little easier, getting in to the swing of things. A lovely friend gave me a stainless steel straw she found at Lakeland, planning on making a little pouch for it so I can take it around in my handbag. I managed to find a bamboo toothbrush at Hetu, has nylon4 bristles that do biodegrade. It's proved to be a better toothbrush than the bamboo version I had from Waitrose last year. I am lucky not to live very far from Borough Market, the butcher and fish monger there both wrapped my purchases in paper - happy not to use plastic. I also found Borough Wines, they have a great selection of wines, including sulphate free natural wines and have a refillable bottle. I'm no wine connoisseur and enjoyed the rose, another great place for sulphate free wines is The Organic Wine Club and they have a brilliant selection, including some excerlent prosecco and one amazing sparkling red. My local farmer's market was another good source of plastic free foods, the olive seller was happy for me to take my own pots. The Old Post Office bakery also have a stall there and their sourdough bread is great, again wrapped in paper, although I have been making bread every week now for quite some time. Started off ok ish with the odd heavy disaster and now the bread works out well, so no need to buy bread wrapped in plastic. 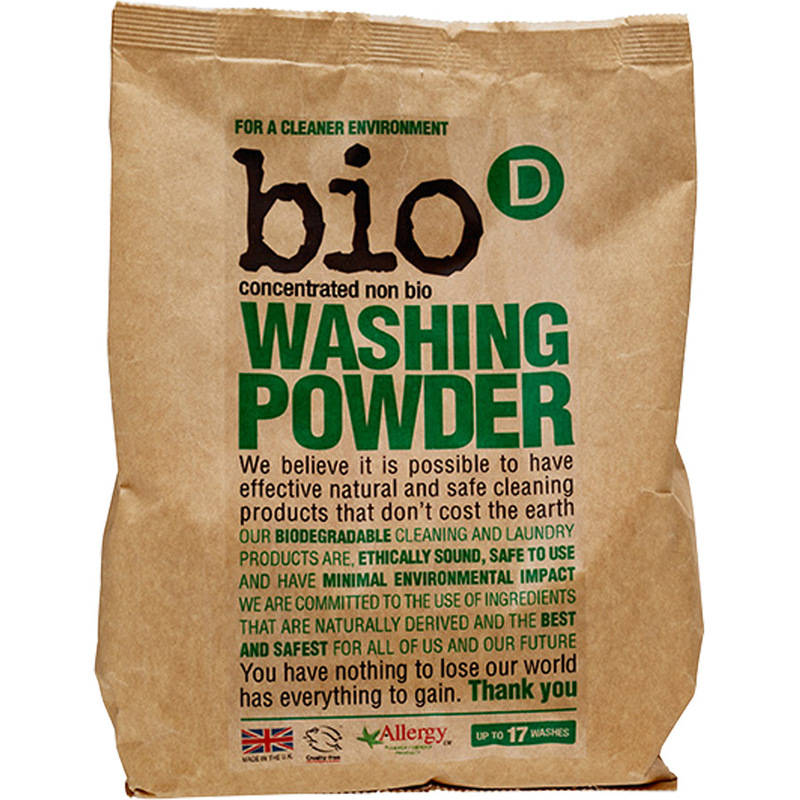 I discovered an interesting shop called Baldwins in Elephant & Castle, I managed to find Bio-D laundry powder (plastic free) and Laundry Bleech (plastic free). 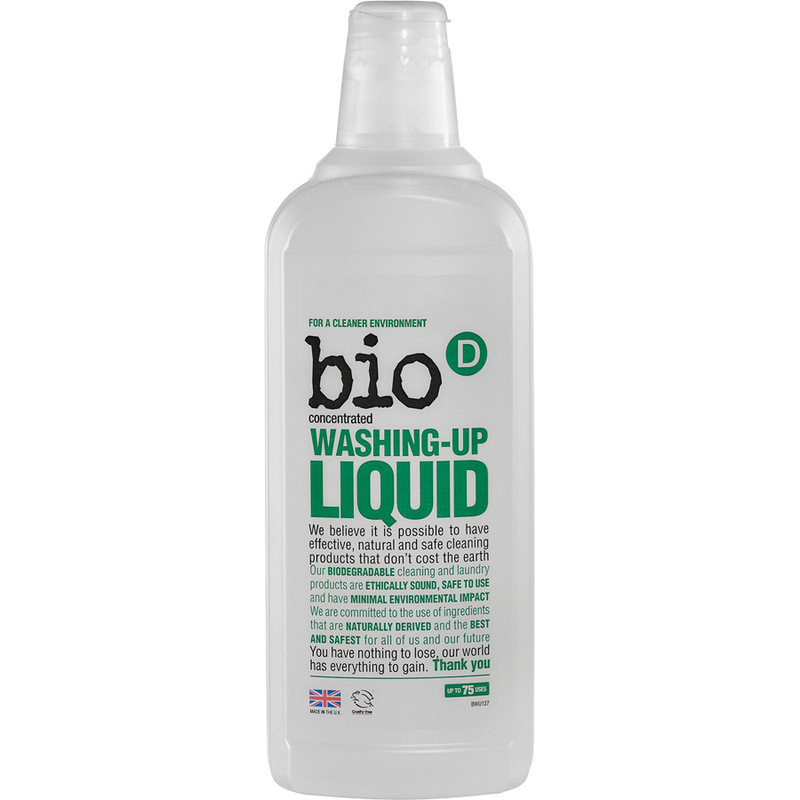 A friend also discovered a place in East Dulwich that sells BioD refills, if your interested in trying it and not in SE London their website has a map of places to buy and also refill. Speaking of refills, if you carry a bottle of water and want to stop and top up, there is now an app to help you find a place. Last week I ordered a dozen mens white handkerchiefs, so I could always have 1 or 2 in my bag and no need for plastic wrapped 'pocket tissues'. Mens handkerchiefs are larger and much more useful than the dainty ladies versions, although do search ebay for super cute vintage children handkies! 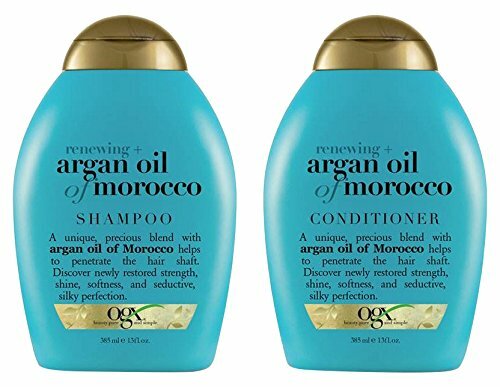 Finally, hair care. Lush have a solid shampoo, it works although can be rather harsh as it does contain sodium lauryl sulfate, still searching for a good hydrating conditioned. 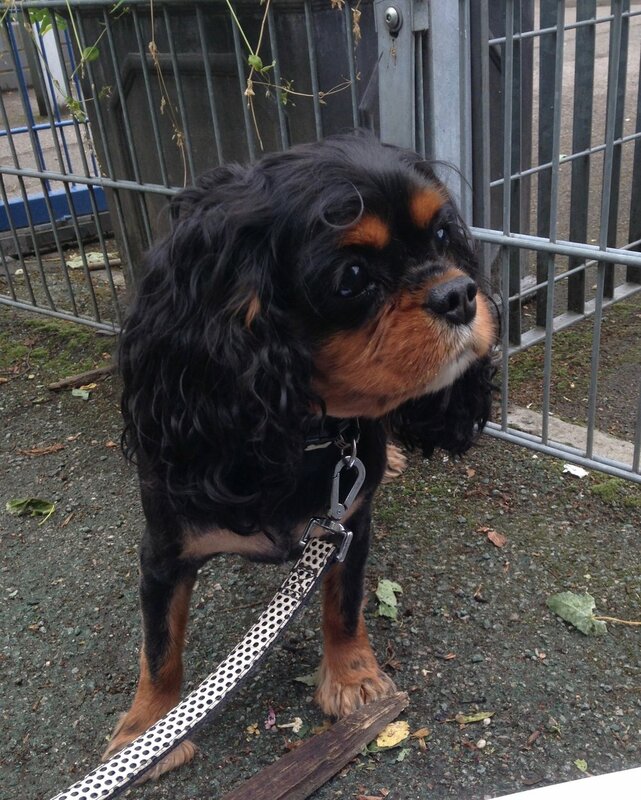 The lush solid I tried was terrible in terms or ease of use and it just didn't work for my hair or on my dog (she is a cavalier king charles with long ears that need conditioning). Next I tried a conditioning treatment and that also failed, if anyone has any good recommendations for conditioner do please let me know. As a disclaimer, my hair is highlighted and does need a good conditioner to stop it looking and feeling like straw.